Styled with the workwear jacket and mara short . This is a one-shoulder bra top. 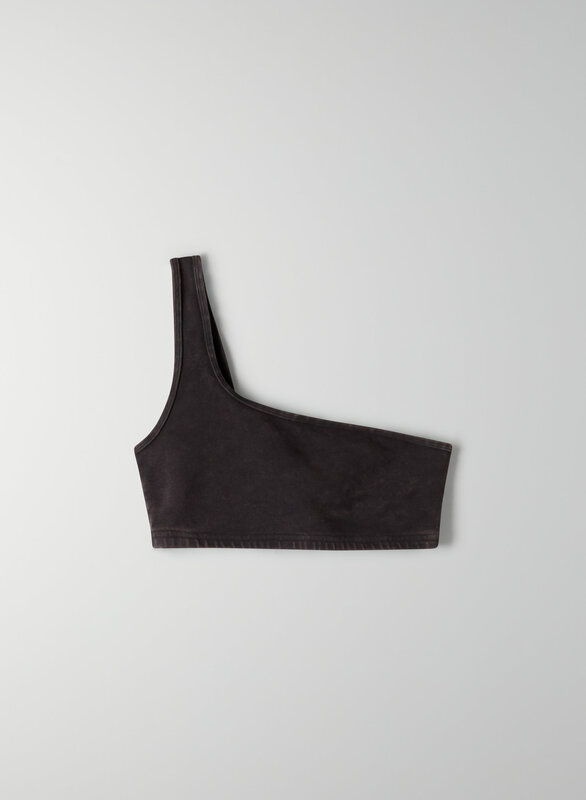 It's made with a stretchy, sweat-wicking, brushed-terry fabric that feels soft and cozy.